Tashiana Osborne, a Ph.D. student within CW3E, was recently selected to become 1 of 30 American Geophysical Union (AGU) Voices for Science Advocates across the US. According to the AGU, their new program, Voices for Science, was ‘designed to create a network of skilled and dedicated scientists who are ready to share their science with a variety of important audiences’, including lawmakers, the media, community members, children, and others. 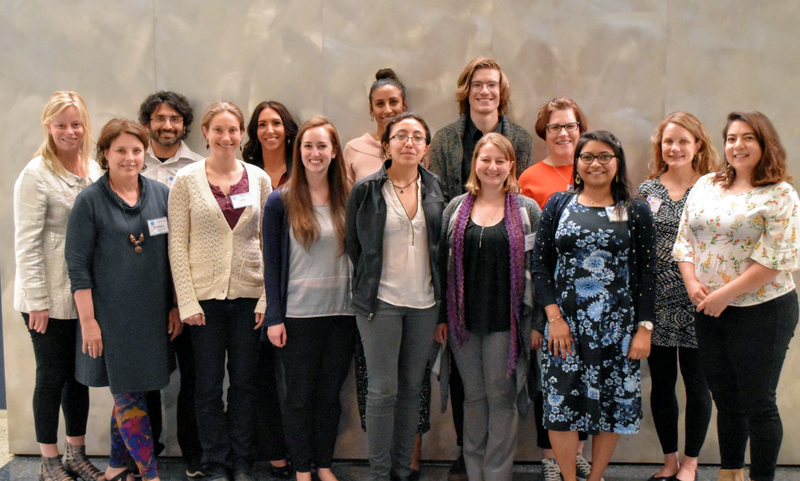 Osborne and other Advocates were flown to Washington, D.C. in April to complete a skill-building training in science communication and policy. During this training, Advocates created action plans, committing to create, contribute to, and/or engage peers in relevant activities throughout the year. AGU will reunite Advocates in Washington, D.C. for the December 2018 AGU Fall Meeting, where Advocates will share highlights from the year and participate in additional activities.